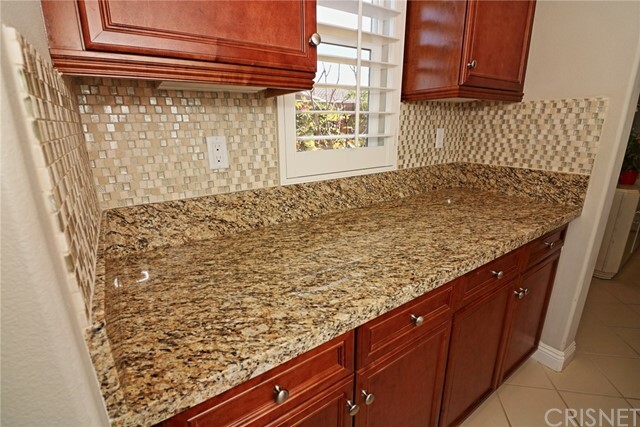 Reduced ! 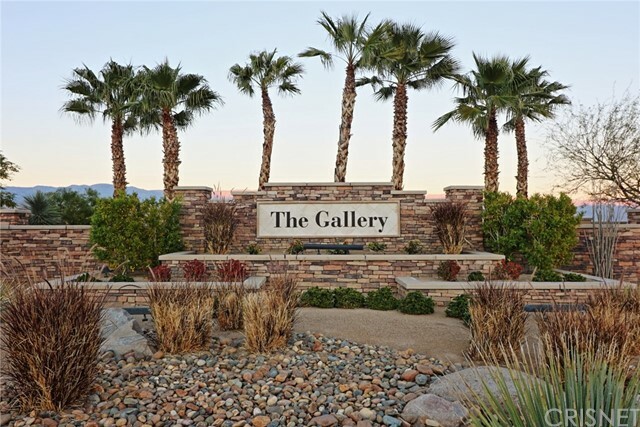 The Gallery ! 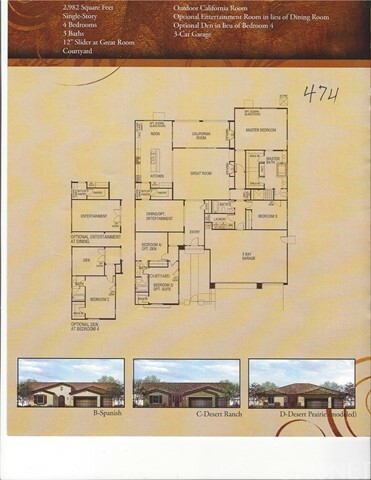 Residence Model 2982 Built By DR Horton " Desert Prairie" Largest Available Model. 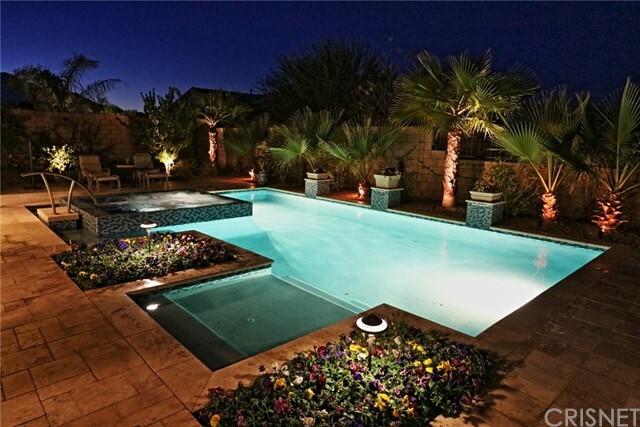 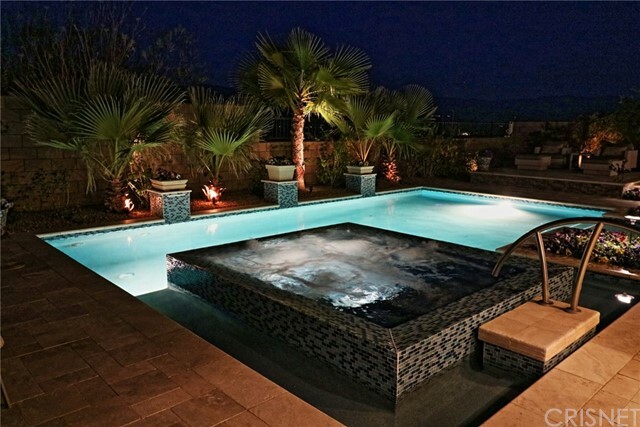 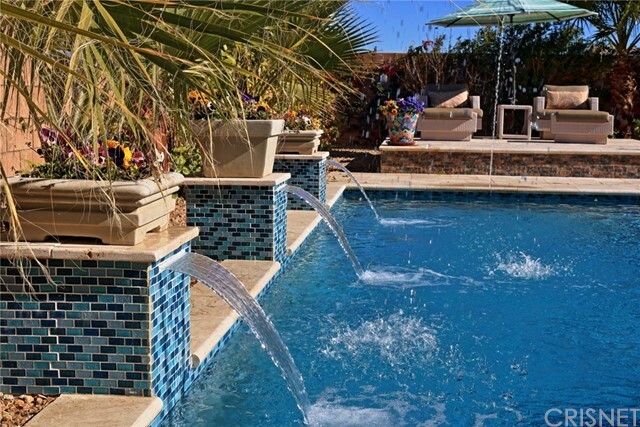 Fully Upgraded w/Custom Private Pool & Spa Featuring Designer Tile, Waterfalls, Lush Landscape, Custom Lighting and Stone Decking w/Elevated Sitting & BBQ Areas. 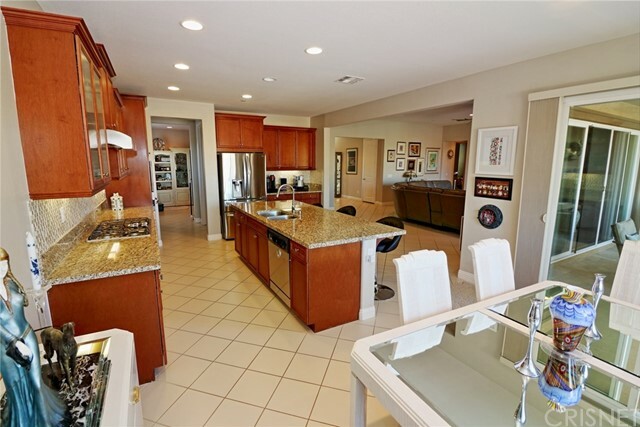 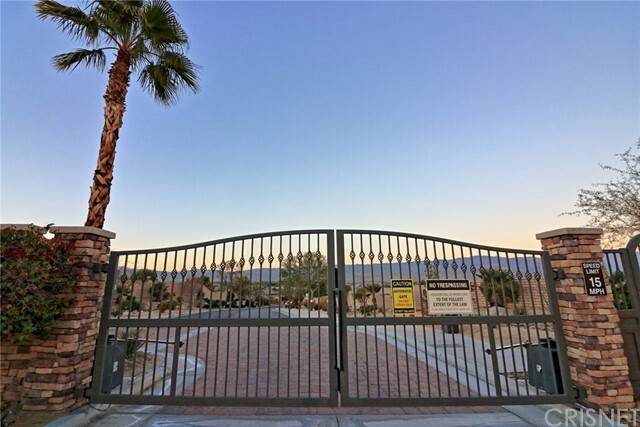 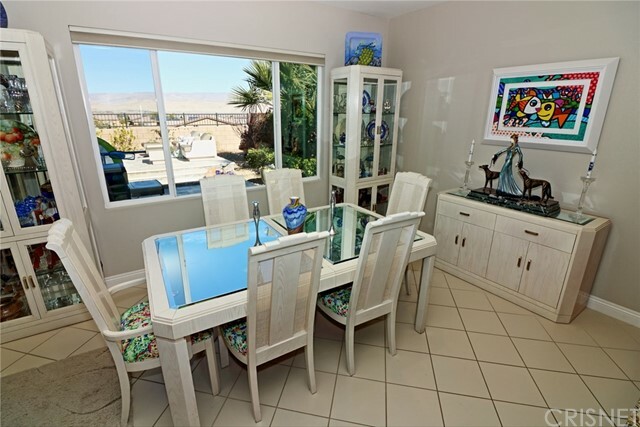 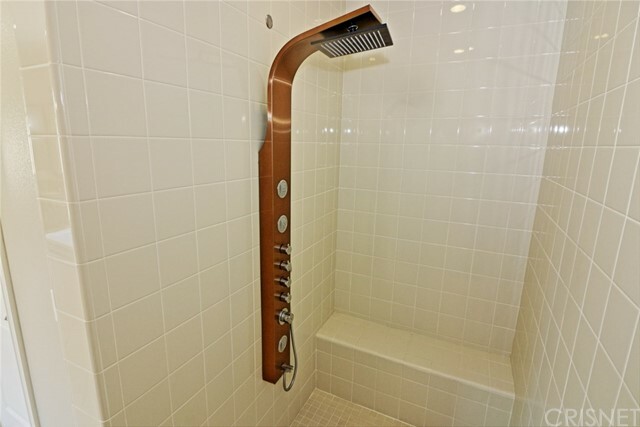 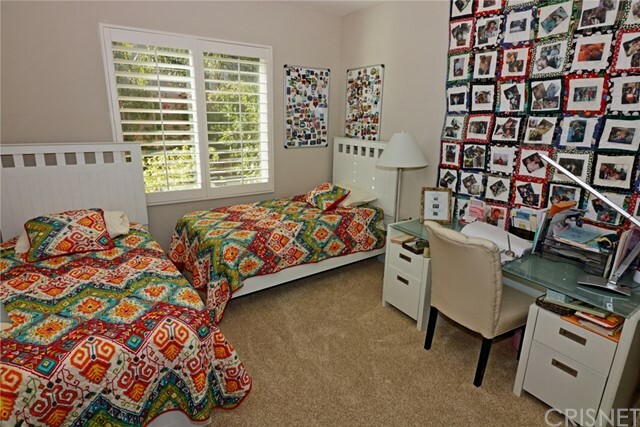 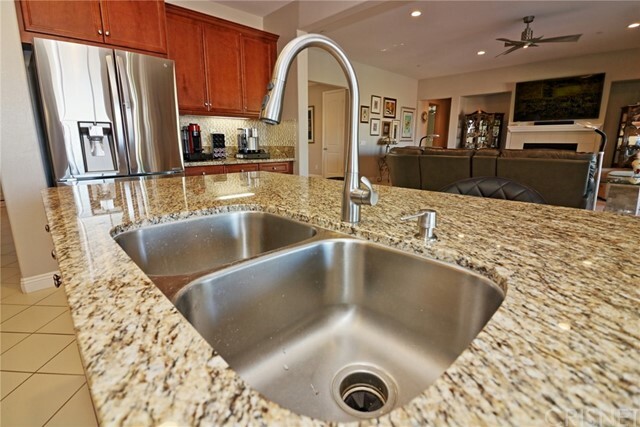 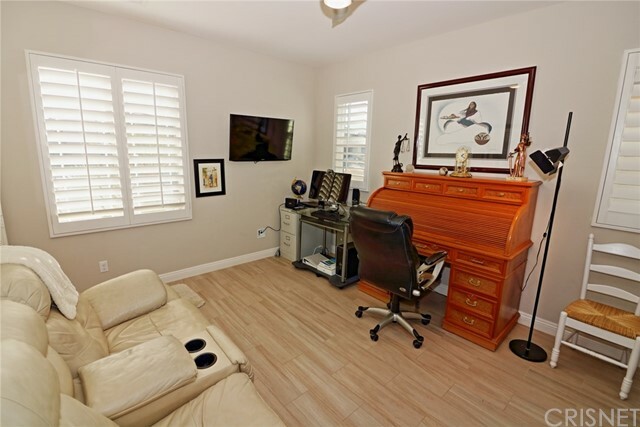 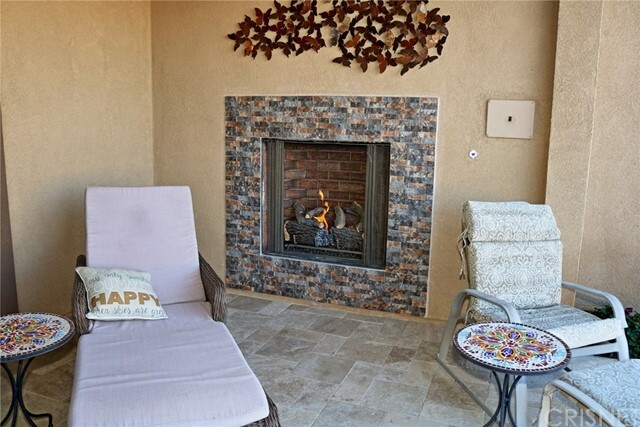 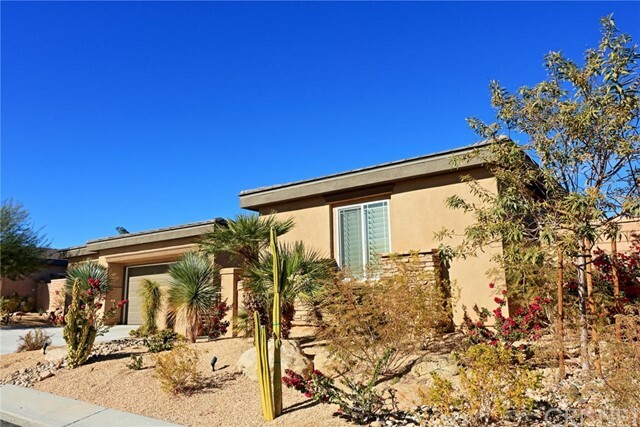 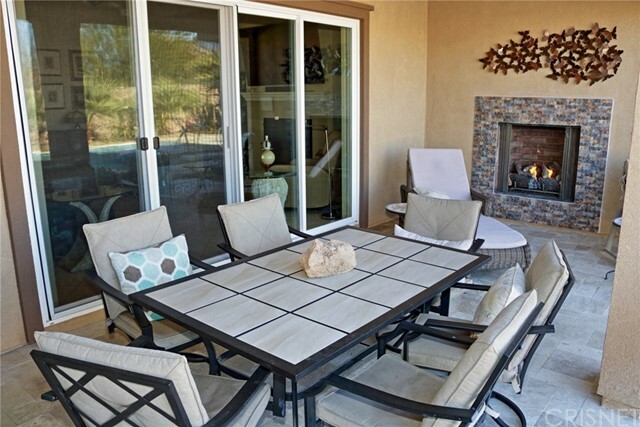 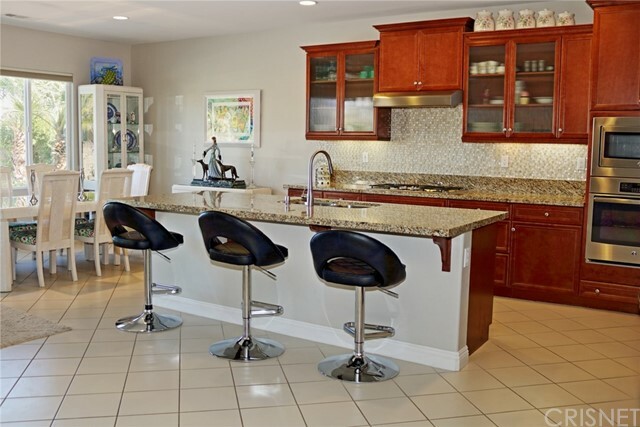 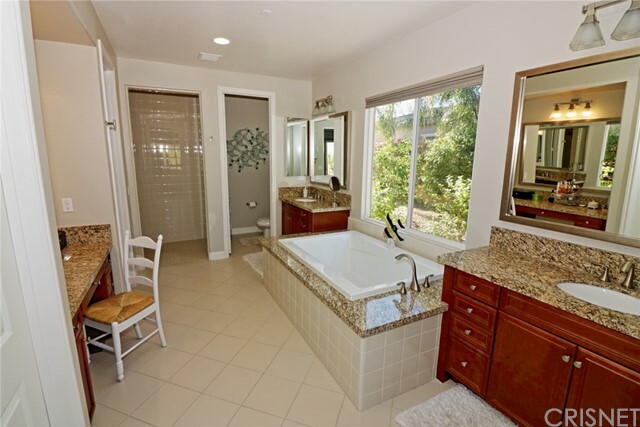 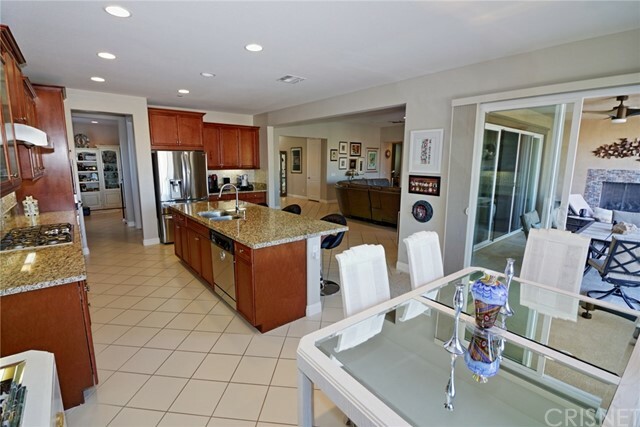 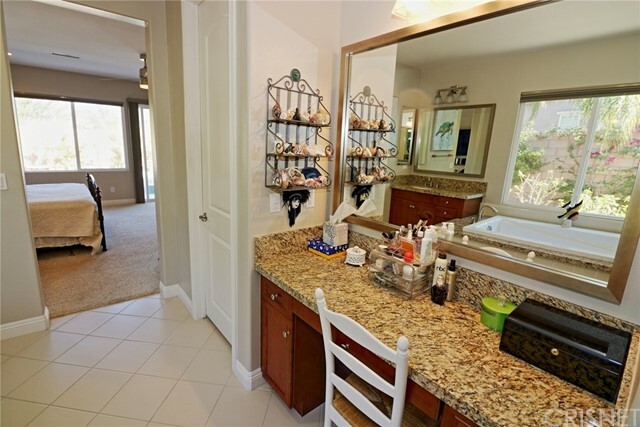 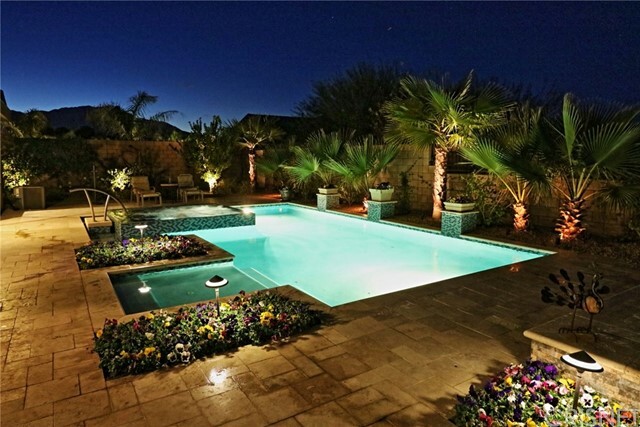 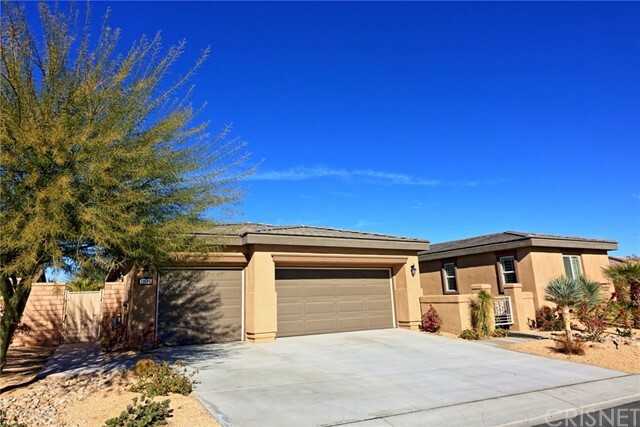 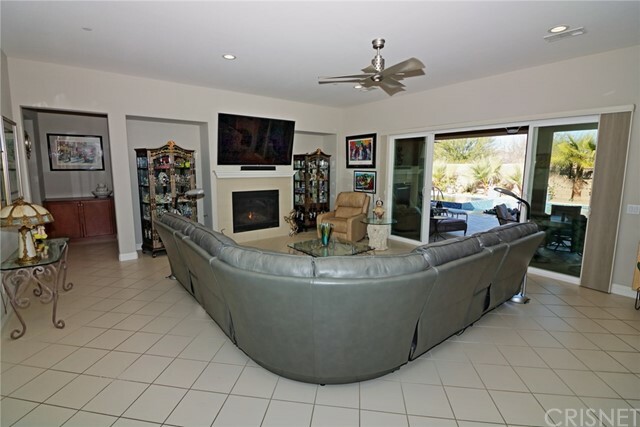 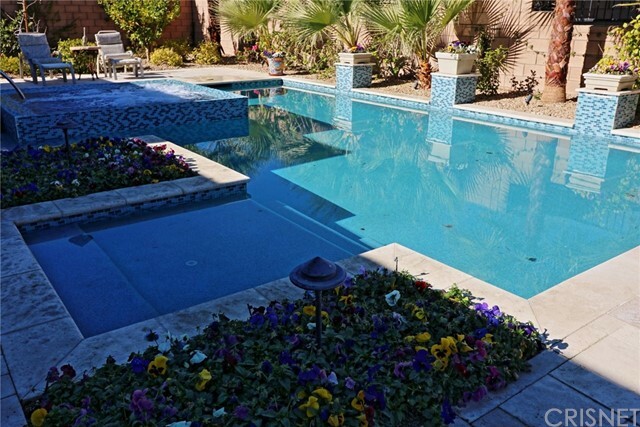 Surrounded By Expansive Views of San Jacinto & Santa Rosa Mountains! 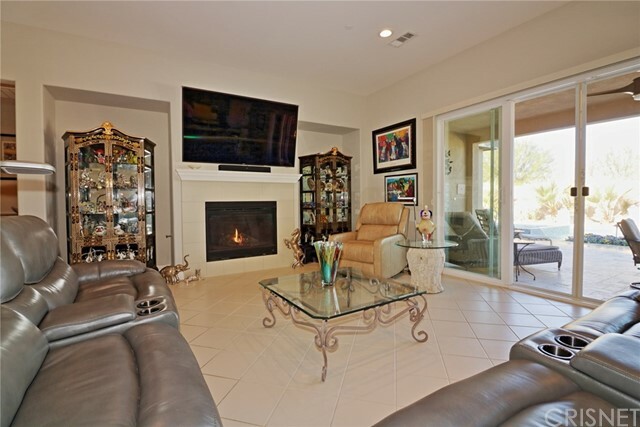 Totally Upgraded Model Home,Featuring Luxurious Tile Flooring, "Shoes Off " Immaculate Carpeting, Custom Plantation Shutters, Remote Auto Shades,Modern,Architectural Design w/Open Floor Plan.High Ceilings,Upgraded Maple Wood Cabinetry,Granite Counter Tops Throughout, 42" Fireplace in Great Room, Indoor-Outdoor Living, Outdoor Fireplace, Covered Lani Patio, No Expense Spared On Landscape & Hardscape. 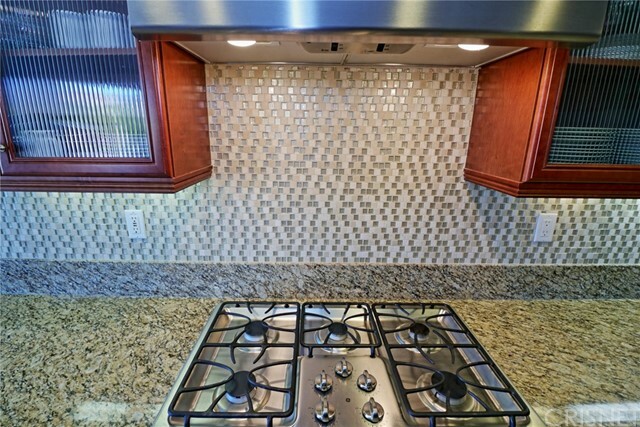 Gourmet Kitchen Features Top of The Line GE 36" Stainless Steel 5 Burner BTU Gas Cooktop,GE 30" Stainless Steel Wall Convection Oven, GE Microwave/Hood,GE Energy Star Dishwasher, Under Cabinet Fluorescent Lighting, Under Mounted Sink, Large Sitting & Entertaining Island,USB Ports,Loads of Storage Space, Butlers Pantry, Huge Walk In Pantry, Easy Dining Room Access, & All Open To The Family Area! 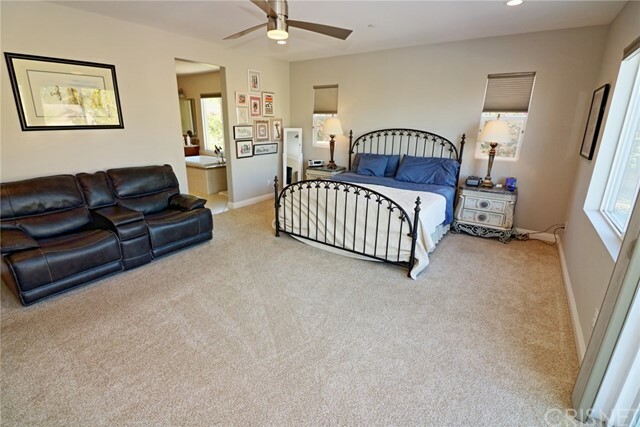 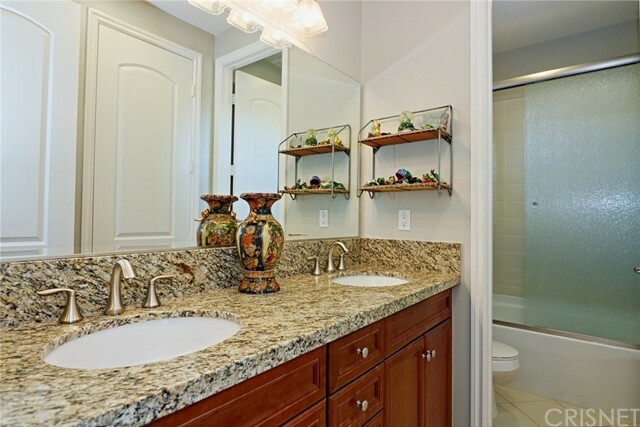 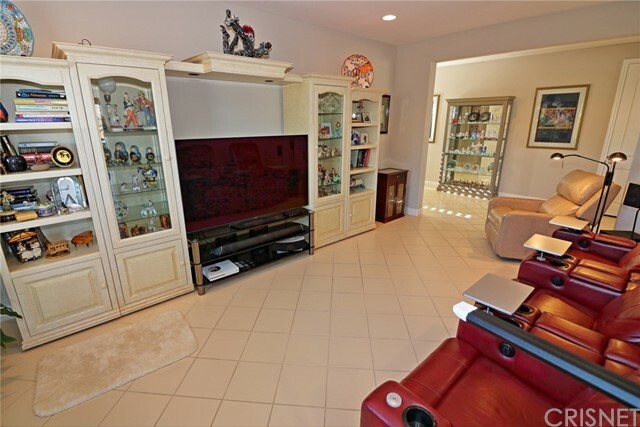 Master Suite Totally Private, Recessed Lighting, Direct Patio/Spa Access for Private Jacuzzi Time, His & Her Vanity, Ladies Dressing/Makeup Vanity, His & Her Wrap Around Walk In Closets, Easy Access Walk In Shower, Recessed Lighting & So Much More! 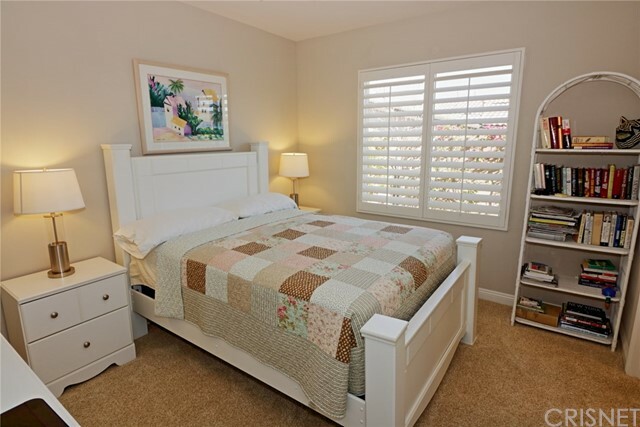 Plantation Shutters & Window Treatments In all Rooms. 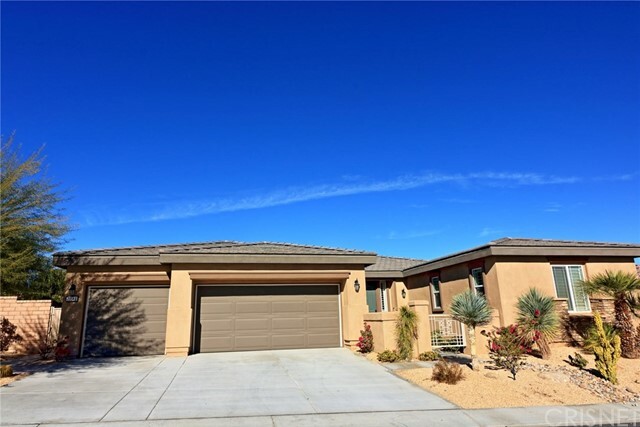 This Property is a DR Horton Build Not a Ponderosa Build!